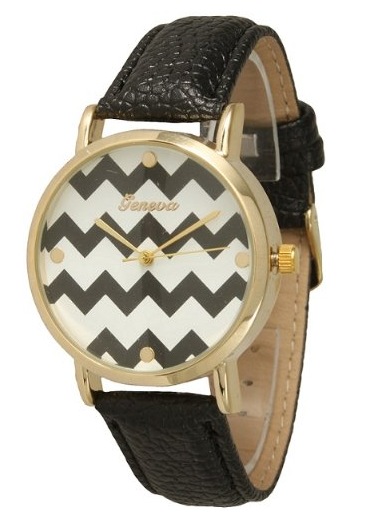 Chevron Watch Only $4.90 PLUS FREE SHIPPING! You are here: Home / Great Deals / Amazon Deals / Chevron Watch Only $4.90 PLUS FREE SHIPPING! Chevron is really trendy right now and this watch is perfect if you want to add a little bit of this to your statement!